Why should I buy this map? 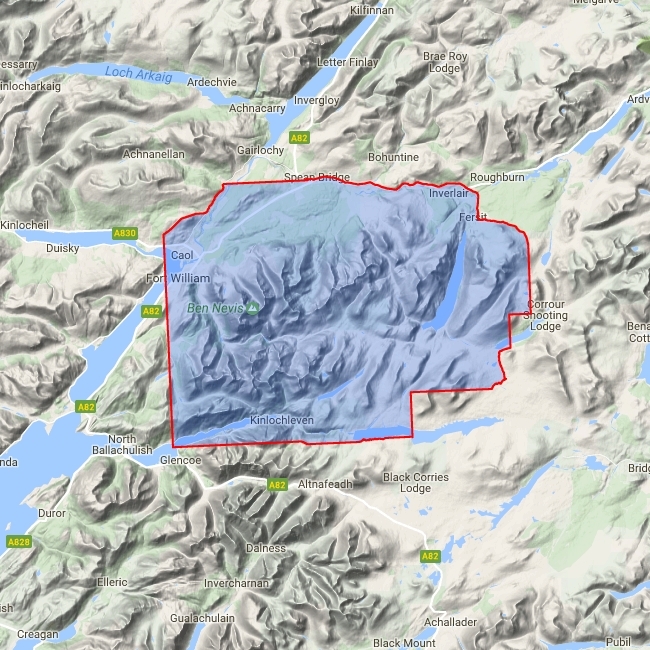 Detailed map for hillwalkers of Ben Nevis, the Grey Corries and the Mamores at the popular 1:25,000 scale. It includes Fort William, Spean Bridge and Kinlochleven. As used by Lochaber Mountain Rescue Team. Includes 23 Munros and 6 Corbetts.